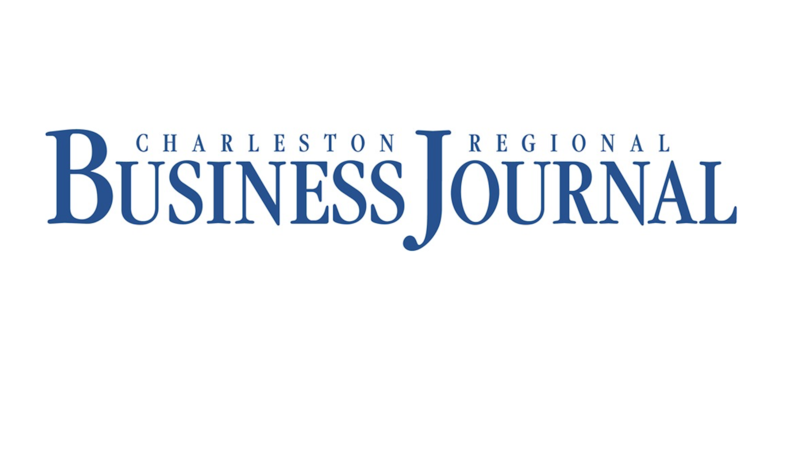 As more major manufacturers announce projects in the region, vacancy rates continue to decline in Charleston’s industrial market, according to several second-quarter market reports. The dwindling inventory is causing rental rates to inch upward. 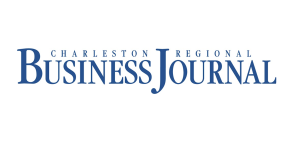 In March, Mercedes-Benz Vans announced an expansion of its Lowcountry footprint with a $500 million investment in a new van plant in Palmetto Commerce Parkway in North Charleston. Roughly 1,300 employees will be hired to manufacture the vans from start to finish, rather than the current assembly-only operation. Volvo Cars announced plans in May to build an automotive campus on a site in Berkeley County. Construction will begin on the $500 million plant this year. Roughly 2,000 employees will be producing cars by 2018, according to Volvo officials. The dearth of inventory means new development is required, as large manufacturers and their suppliers are in need of industrial spaces.